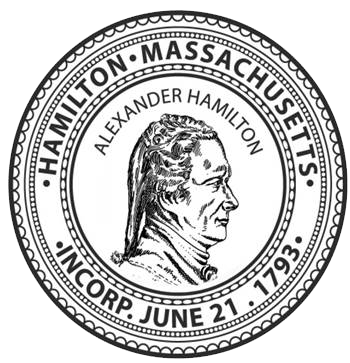 The Human Resources Department falls under the duties of the Town Manager and is responsible to recruit, and hire quality individuals to be employees of the Town of Hamilton and retention of valuable employees that work for the Town. The Town of Hamilton is an Affirmative Action/Equal Opportunity Employer. How Do I Contact Blue Cross Blue Shield? For questions about Blue Cross Blue Shield please visit bluecrossma.com or give them a call at 1-800-782-3675.